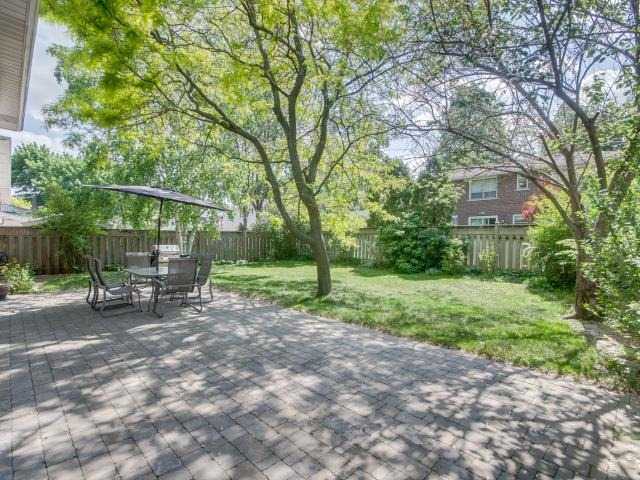 Welcome To 24 Muirdale Ave Located In Richmond Gardens In The Coveted Richview Collegiate School District. 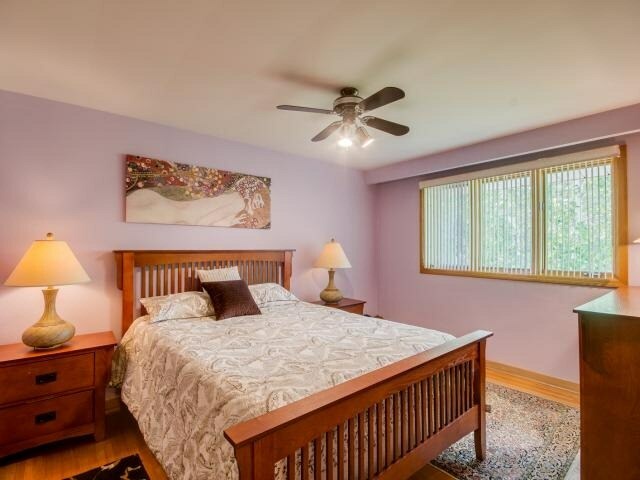 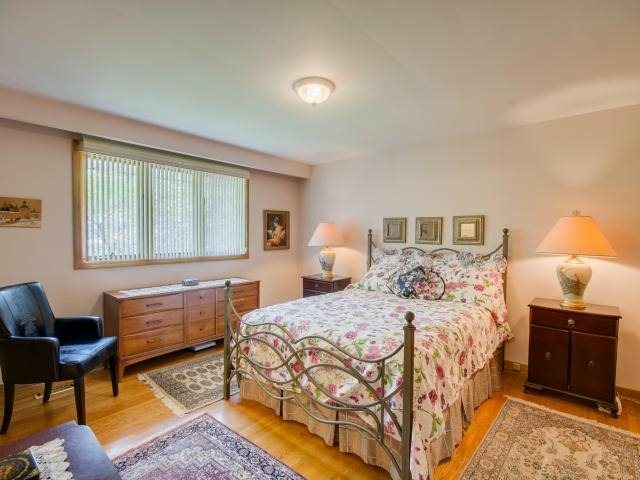 Main Floor Bedroom Has A 2Pc Ensuite Ideal For In-Law Or Nanny Suite. 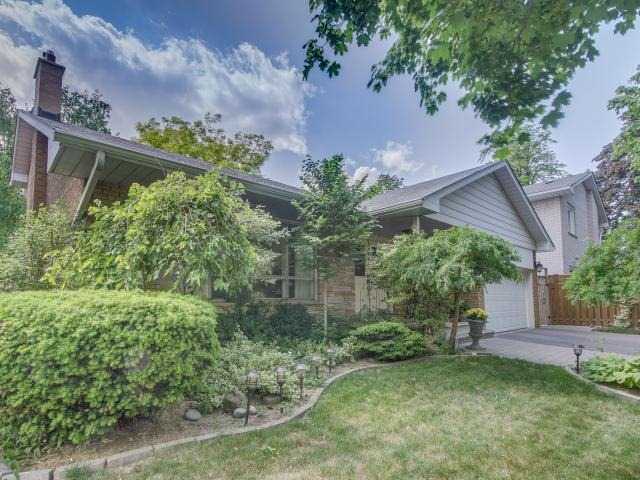 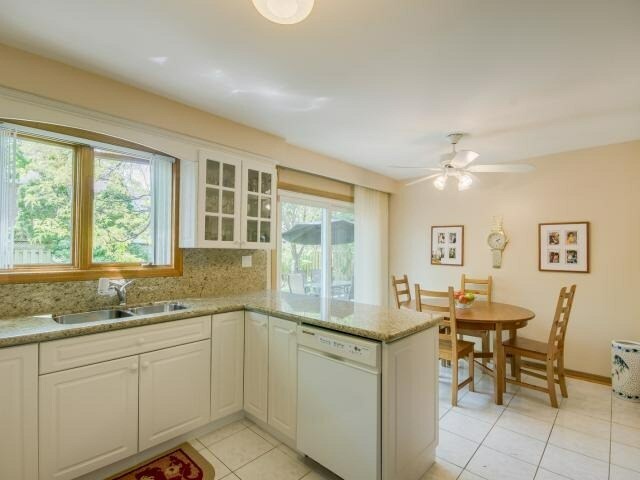 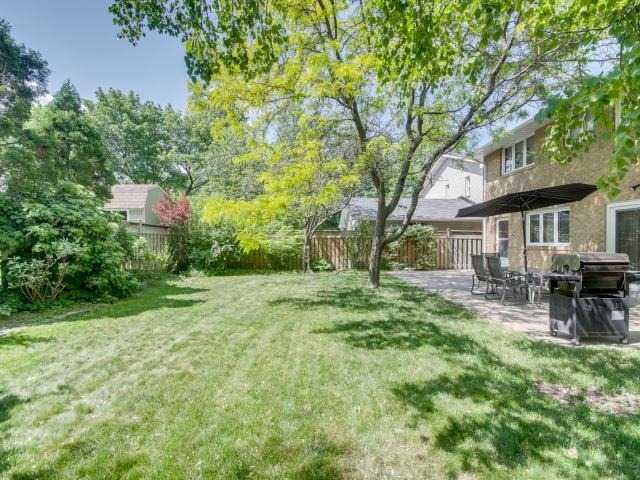 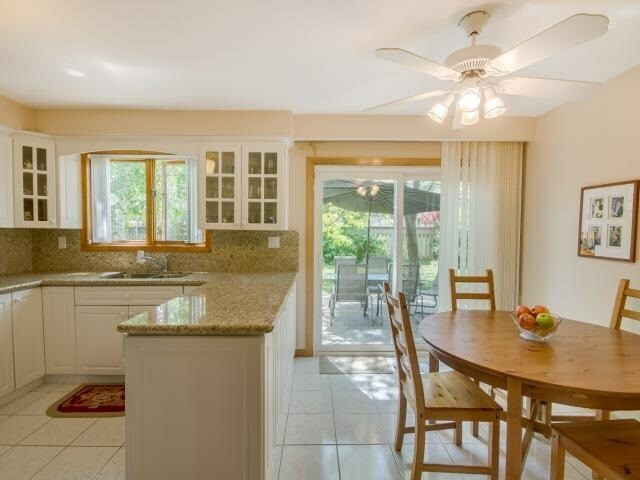 Large Eat-In Kitchen W/ Walk Out To Back Yard Patio Perfect For Family Bbqs. 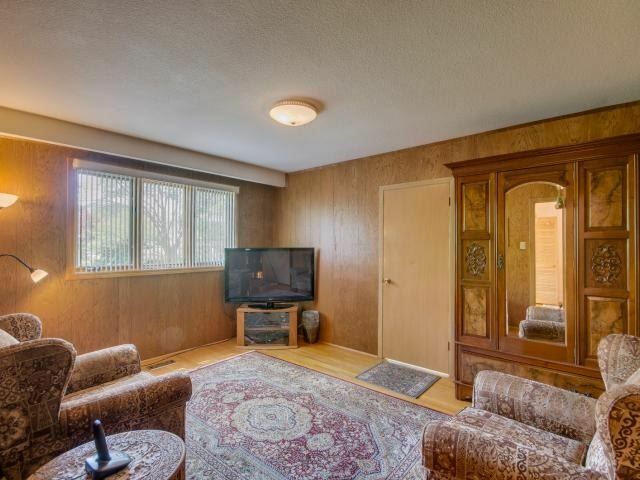 L-Shaped Living And Dining Room Combo W. Oversized Picture Window. 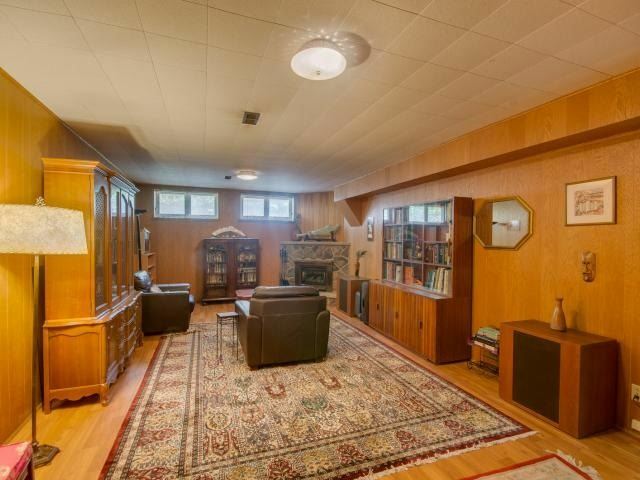 Finished Rec Room With A Gas Fireplace. 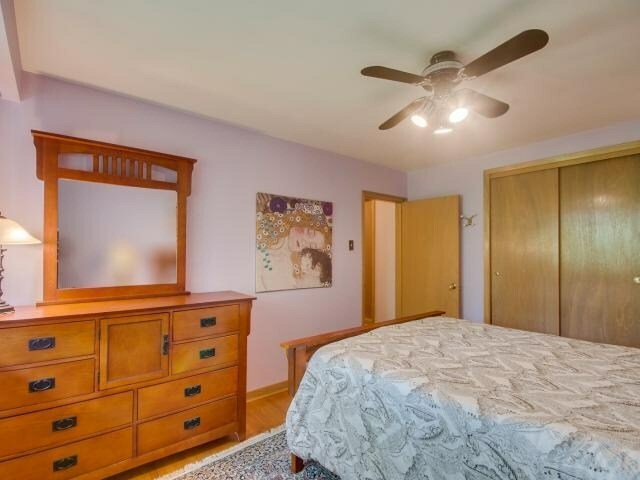 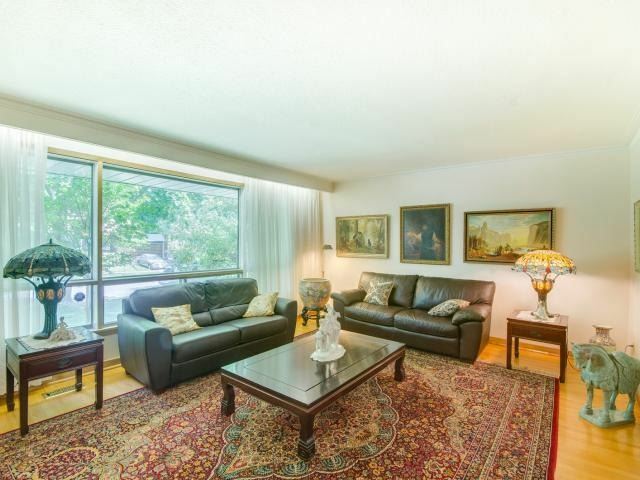 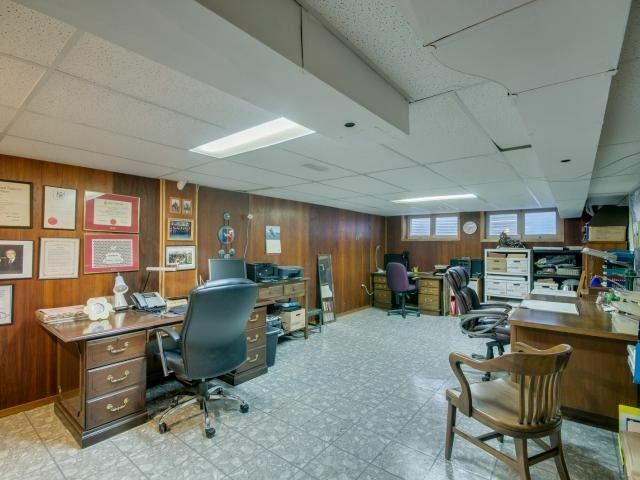 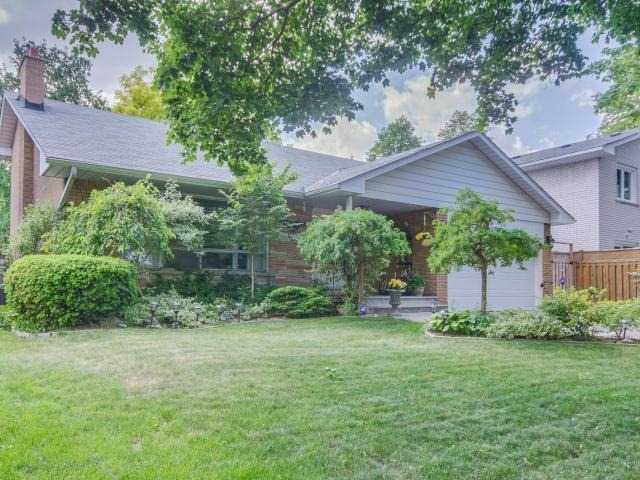 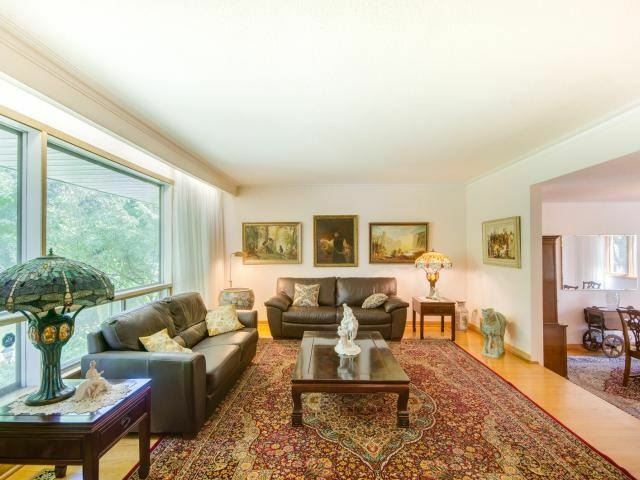 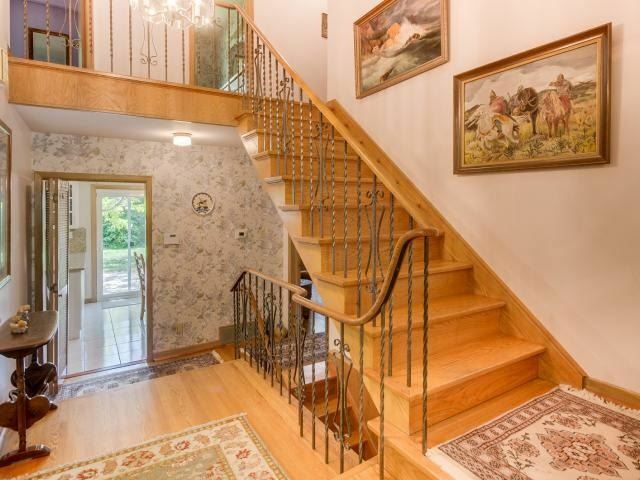 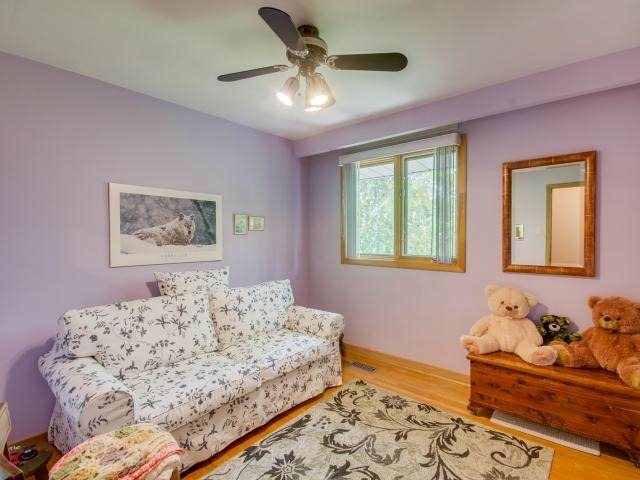 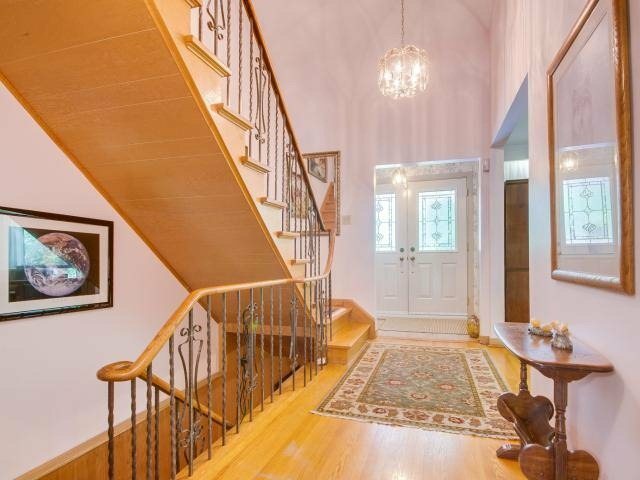 This Home Has Been Meticulously Maintained And Will Not Disappoint.